Aquaculture will play a major role in feeding the growing population. 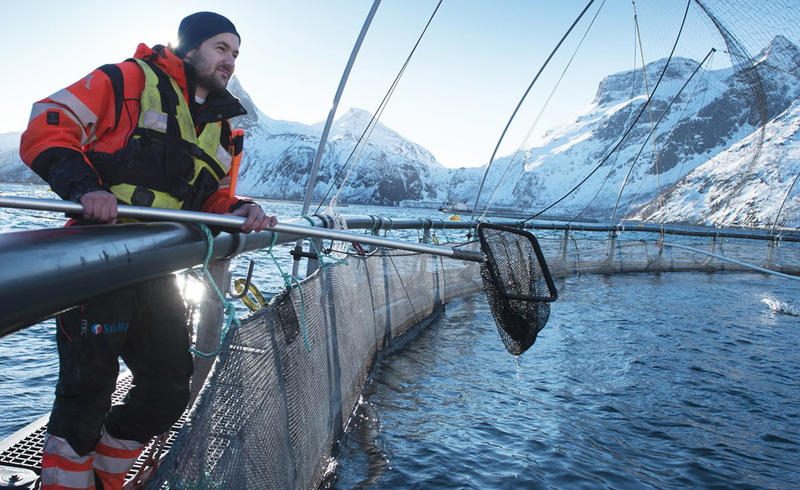 And Norway’s aquaculture industry ranks among the world’s leading programs. Every day, 14 million meals of Norwegian Salmon are consumed in more than 150 markets around the world. 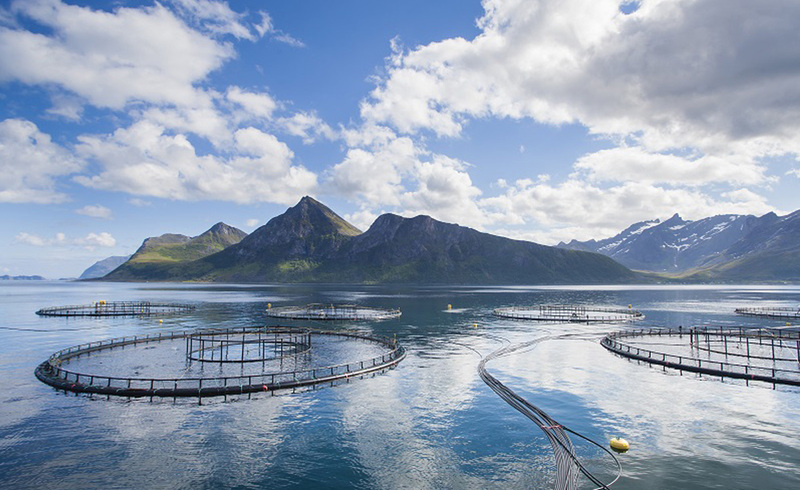 As the second-largest exporter of seafood, Norway understands that safeguarding the environment and fish stocks for the future is the only way its aquaculture industry can remain sustainable. They also understand the importance of transparency. These days, there is such an overwhelming amount of information circulating in the media that it can be hard to identify true stories from misrepresented ones. Farm-raised salmon has been negatively portrayed in the media, but it’s important to understand that not all farm-raised salmon is the same. To put this into perspective, Chilean salmon farmers were unable to develop an effective vaccine and were therefore forced to increase antibiotic use. In 2014, the Chilean salmon industry produced around 895,000 tonnes of fish and used 563,200 kilograms (1.2 million pounds) of antibiotics, according to government and industry data. Antibiotic use had risen 25% from 2013. In contrast, Norway produced around 1.3 million tonnes of fish and only used 972 kilos of antibiotics in 2013. Original article from Norweigian Seafood Council. For an online version, click the link here.